The complex, to be built on 45 cents of land after demolishing existing market, will have a floor area of 75,112.98 sq ft. The multi-storey building will have lower and upper basements, lower and upper ground floors and three more floors. According to K.S. Linge Gowda, Deputy Commissioner (Development) and Superintending Engineer (in-charge), parking will be provided in the lower and upper basements. It will be possible to park around 70 vehicles. The upper ground floor will have a vegetable market, with 36 shops. 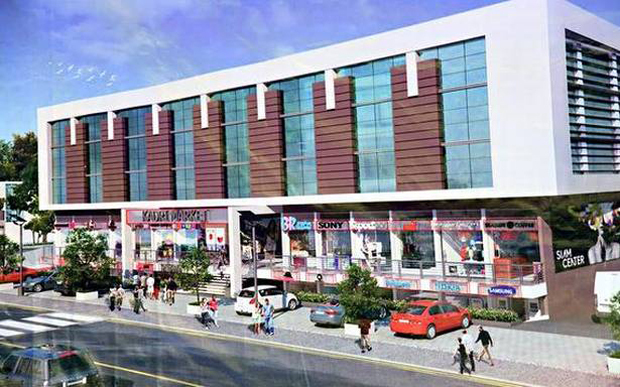 The lower ground floor will house a non-vegetarian market with 28 shops. 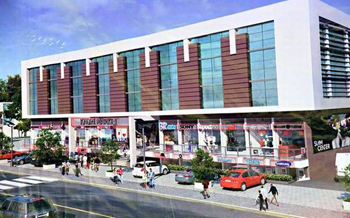 There will be shops and offices in the first, second and third floors. He said that the existing shopkeepers will be temporarily shifted to the roadside opposite the market. Facilities will be created for about 35 such shops. Speaking on the occasion, Mr. Lobo said that the Cabinet has approved the project, and now the government has sanctioned Rs. 5 crore to it as first instalment. The total budget will go up to Rs. 16 crore after adding the Goods and Services Tax. The alternative temporary market will be built at an estimated cost of Rs. 60 lakh.